~ Located on Tebo Arm where record Bass was caught! 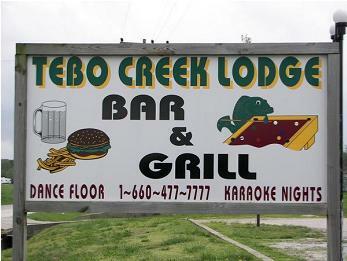 Tebo Creek Lodge is a 21 room motel - Great for Bass Clubs and Family Reunions!! 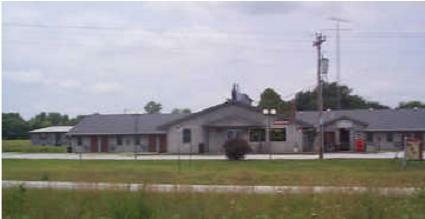 ~ Located on Tebo Arm where state record Bass was caught!